OptinMonster Sendy Integration Addon v1.0.1 is now available. OptinMonster Sendy Integration addon is updated to version 1.0.1 and available for immediate download. 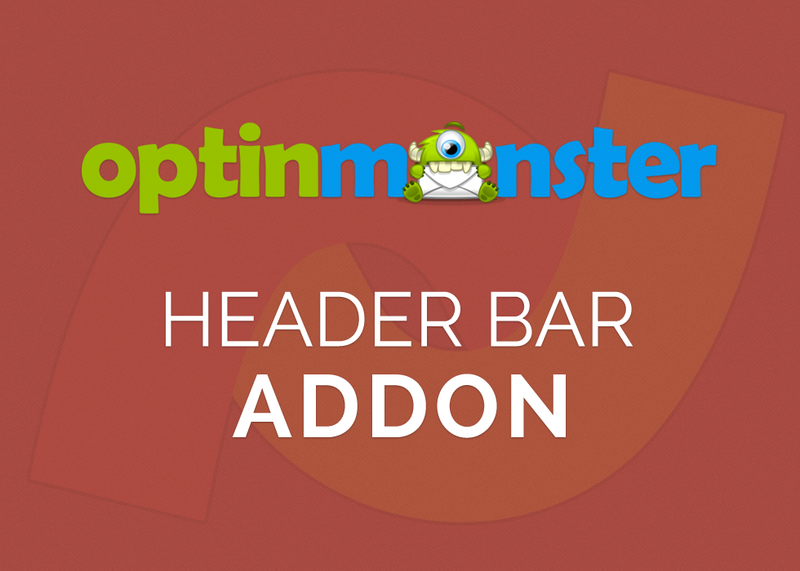 OptinMonster Sendy Integration Addon 1.0 is released. The OptinMonster Sendy Integration addon v1.0 is now released. 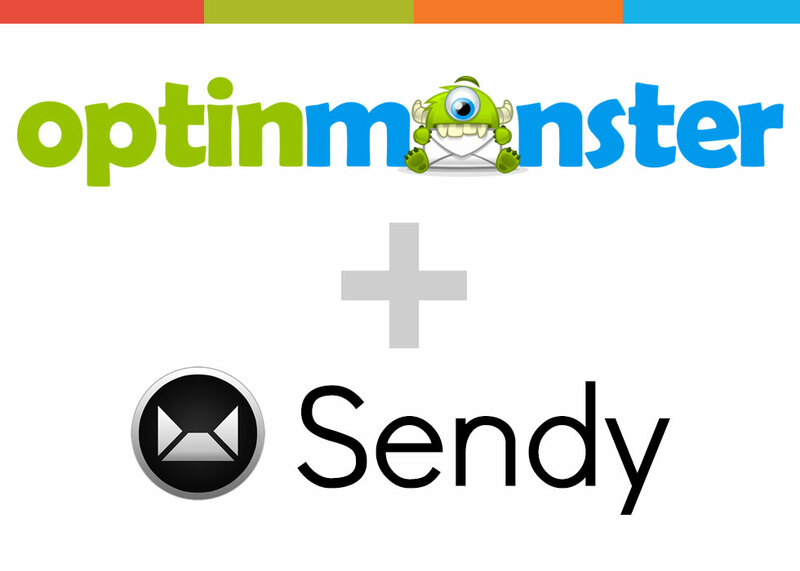 The OptinMonster Sendy Integration Addon is a WordPress plugin that allows you to seamlessly integrate OptinMonster, arguably the best lead capture plugin for your WordPress site, with Sendy, an excellent and most affordable email list management system.